We introduce our company Hebei Fuhua Plastic co.,ltd to you. COTTON/PP MIXED BAG in CHINA with 17 years experience. we can design and produce FIBC according to customers' detailed requests. 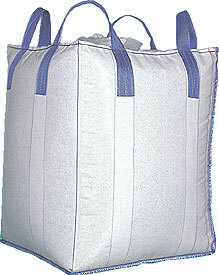 Chain Stitch Sewing, as well as Circular Type bags, Sift-Proof seams. the goal "Never Sacrifice Quality for Price." We are ready to be your sincere and reliable partner!